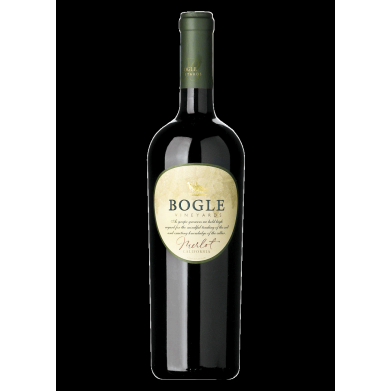 BOGLE MERLOT for only $9.98 in online liquor store. The first impression: a sensory overload of ripe fruits and savory garden herbs that overwhelms the nose. Summer plums and sweet cherries create a full entry and even bigger mouthfeel than lingers and languishes with the toasty vanilla from the American oak barrels. Remaining silky and smooth in texture, the wine finishes with sturdy tannins that wrap up this gift from 2012 perfectly.